Is there really a GOOD place to be banged by a chimp? 3 Responses to Is there really a GOOD place to be banged by a chimp? 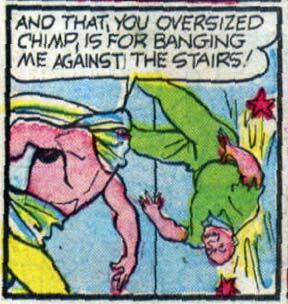 Stange, usually the chimp is such a gentle lover. Depends on whether he took you to dinner and a movie first.